We provide same day service for emergencies such as burst pipes, broken water heaters, and overflowing toilets. Our goal is to arrive at your home or office within 60 minutes of receiving your call. Your bathroom is the room in your house that is most likely to be impacted by drain clogs, leaky faucets, and other plumbing problems. Fortunately, we can resolve all of these issues quickly! Our technicians employ state-of-the-art tools to treat your most stubborn drain blockages. We can also screen for the presence of cracks in your main plumbing lines. We have the latest in plungers, snakes and special toilet augers to unclog your toilets. Whether your clog is deep or shallow, we will safely remove it without causing damage to your toilet bowl. 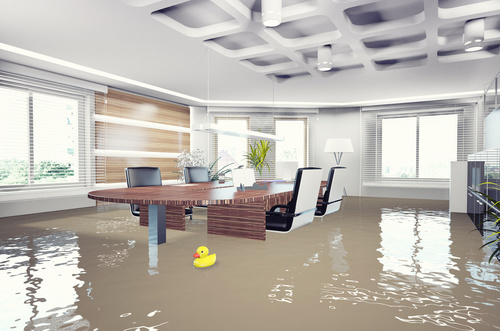 The professionals with Arvada Plumbing Service have the tools and resources available to treat your burst pipes as well as any water damage that has impacted your home. 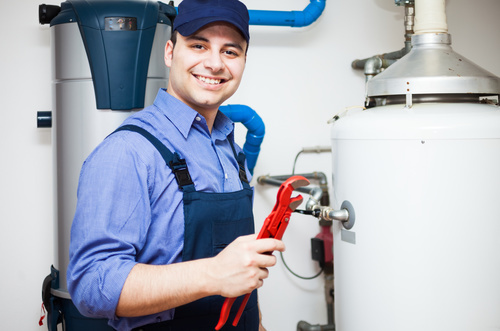 Our staff installs and repairs all types of water heaters including gas, electric and tankless water heaters. We can even help you save money with an energy efficient model. We can take care of virtually any type of remodeling project, including the installation of your flooring, drywall hanging, and the addition of new lights and fixtures. Our plumbers possess the required permits to complete virtually any residential plumbing task safely. We can even relocate existing plumbing on your property. The Arvada Plumbing Service technicians treat problems in office buildings, hospitals, schools, and factories. We handle projects of any size and are bonded and licensed. Sewer backups and damage are serious plumbing issues that can result in illness to people and pets. We can identify and treat damage and obstructions within your sewers and drains. Our technicians can repair virtually any type of tub, faucet or disposal. We will also provide guidance in the safe operation and maintenance of these key items.